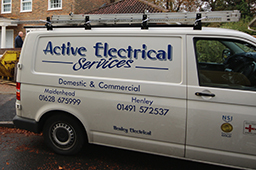 Active Electrical was founded in 1996 by Keith Rowe. 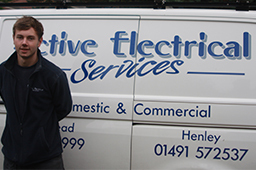 His aim was to create a local electrical company, offering hassle-free electrical services at competitive prices - without ever compromising on quality. 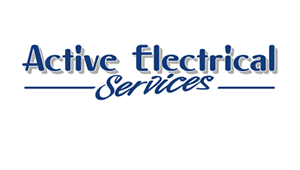 Fifteen years later, our professional engineers offer a wide range of electrical services, including lighting and wiring, structured cabling and emergency lighting. 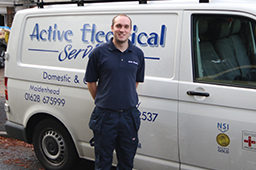 Based in Maidenhead, all our engineers live locally, meaning we can respond quickly to any urgent electrical problems. We offer our expert services throughout Maidenhead, Henly and the surrounding areas. charges are listed on our website.